This family includes 5 North American genera with 17 species. 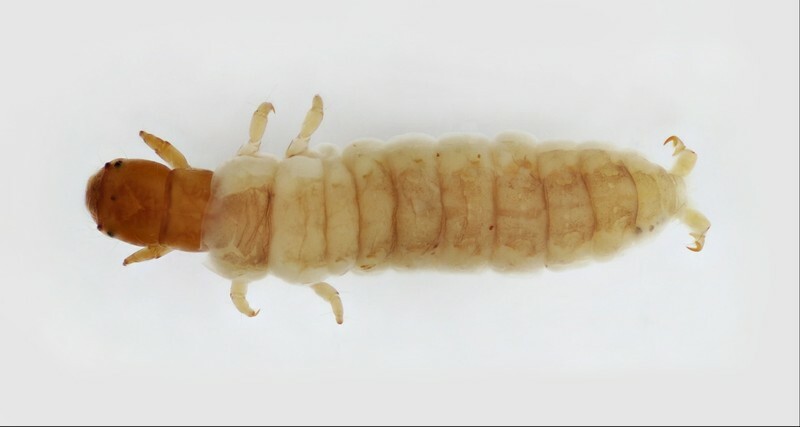 The larvae often build tubular retreats, the tops of the structures are camouflaged with silk and pieces of detritus and pieces of substrate. They use the retreat to collect and gather food. As they add to the length of the tube to extend their grazing space, they occasionally harvest the old portion where they have cultivated periphyton. 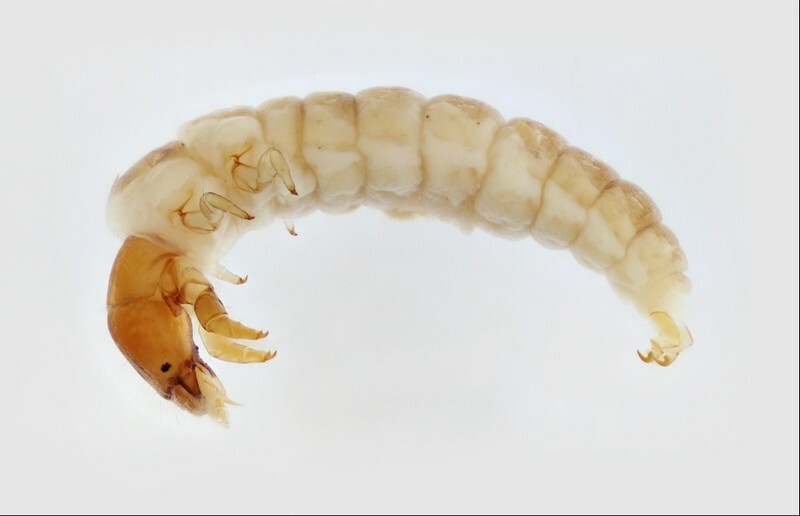 The larvae can be distinguished from other similar looking groups (such as the Philopotamidae) because the Psycomyiidae are the only caddisfly larvae with the foretrochantins (pair of hard projections between forecoxae and head) hatchet-shaped. Family: Antennae small, nub-like, and inconspicuous. Foretrochantin broad and hatched-shaped. Meso- and metanota membranous. Abdominal tergum IX membranous. Larvae creating stationary retreats composed of sand and detritus, usually built on rocks or large woody debris.